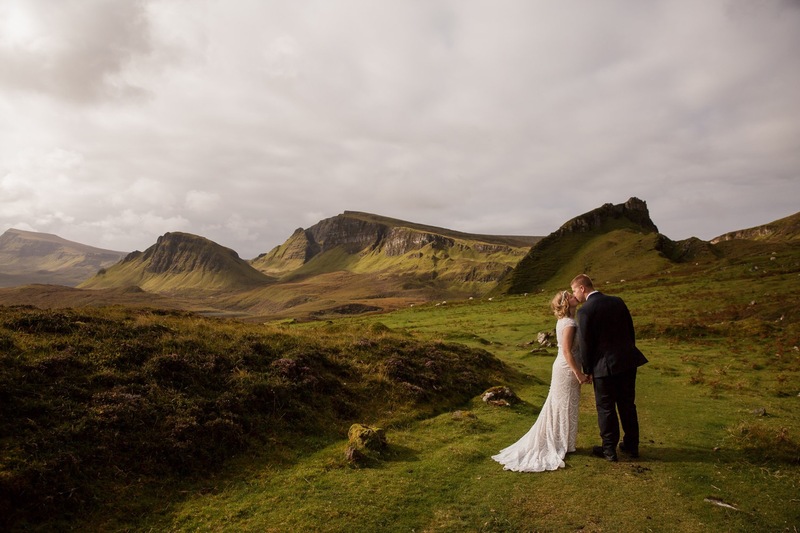 2018 was another incredible year for me, filled with wonderful couples who travelled from all over the world to elope to Skye or to have an intimate Highland wedding ceremony. The year began in January, with Robyn and Jun-Rong, newlyweds from Singapore who wanted to honeymoon in Scotland and have a photoshoot in the beautiful, wild landscape of Torridon. Funnily enough, my last shoot of the year was also a honeymoon shoot, with Erica and Ethan from Oklahoma, USA (that’s them in the shot above) who were rewarded with the most incredible winter light on their early morning shoot around the north of Skye. In between these two couples were 69 others ranging from their 20s to their 60s; some marrying for the first time, some having found love a second time around. Some eloping in the true sense, with myself and a piper doing the witnessing, others had brought a few friends and family to share in their day. All, though, had fallen in love with the epic landscapes of the north of Scotland and, well, who can blame them? I am so lucky to live and work in such an incredibly beautiful part of the world and also fortunate to be surrounded by other wonderful wedding professionals – each with our own businesses but also looking out for each other while we all provide our clients with the best service we can – even if that does mean moving the wedding from afternoon to morning to ensure it takes place before a massive storm! This blog contains a selection of some of my favourite photos from this year. There could have been many more but I had to stop at some point! I hope you enjoy looking through a few of the highlights of my year. As always, a huge, HUGE thank you to my fantastic couples for choosing me to document their wedding day – we have had some fun adventures! And an extra special thank you to those couples who brought a four-legged friend to your wedding. It’s always lovely to have a canine cuddle while I’m at work! 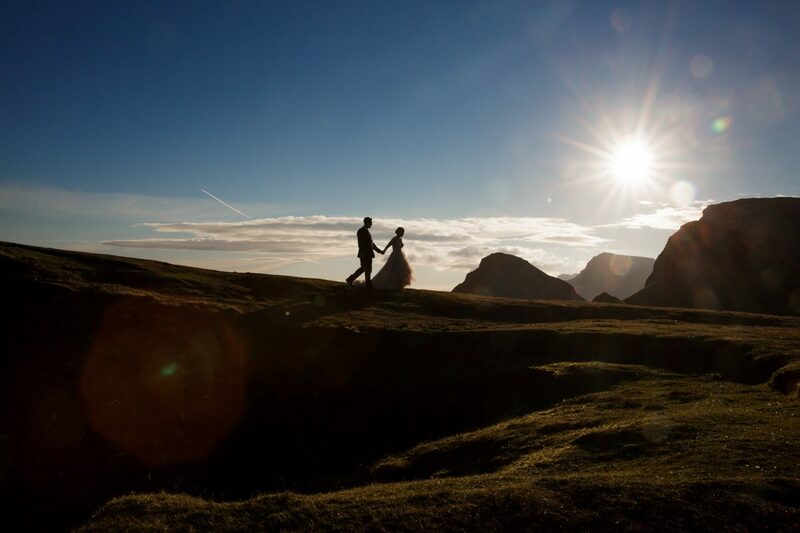 If you are planning to elope to Skye or would love to organise an intimate Highland wedding get in touch! I’d love to hear about your plans.